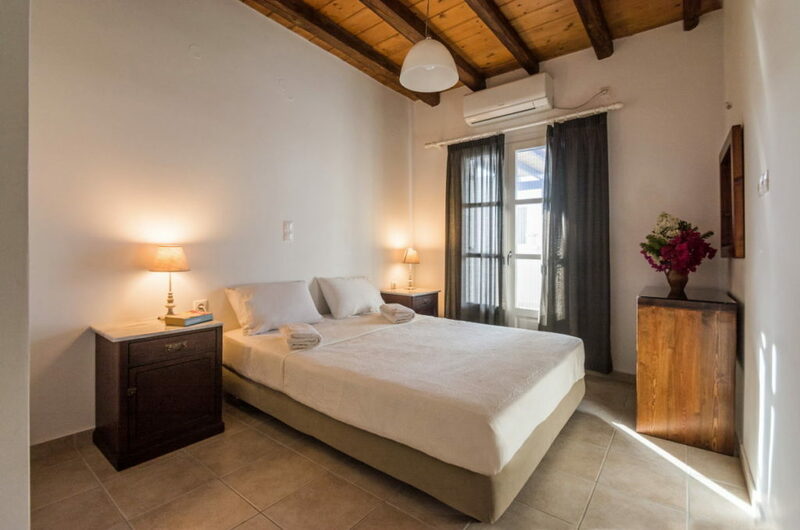 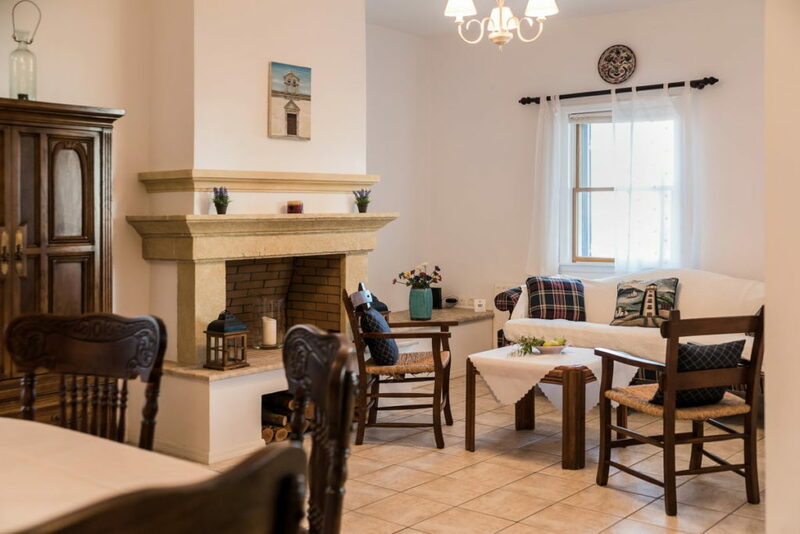 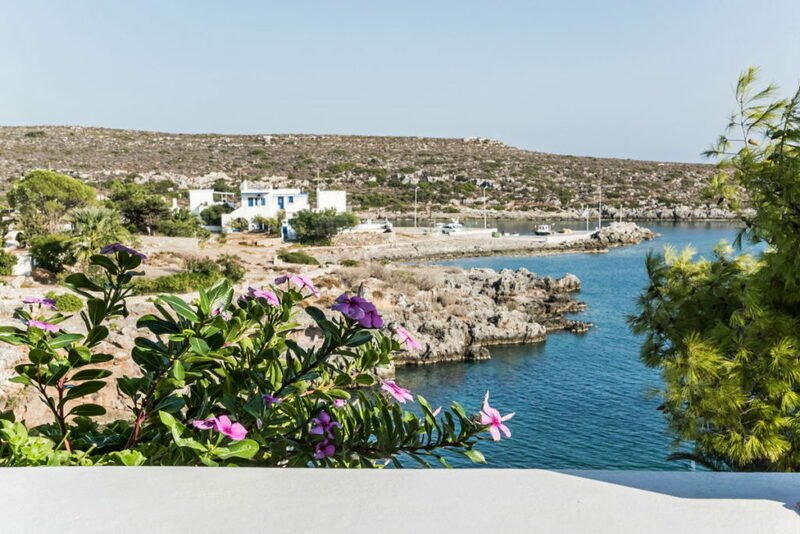 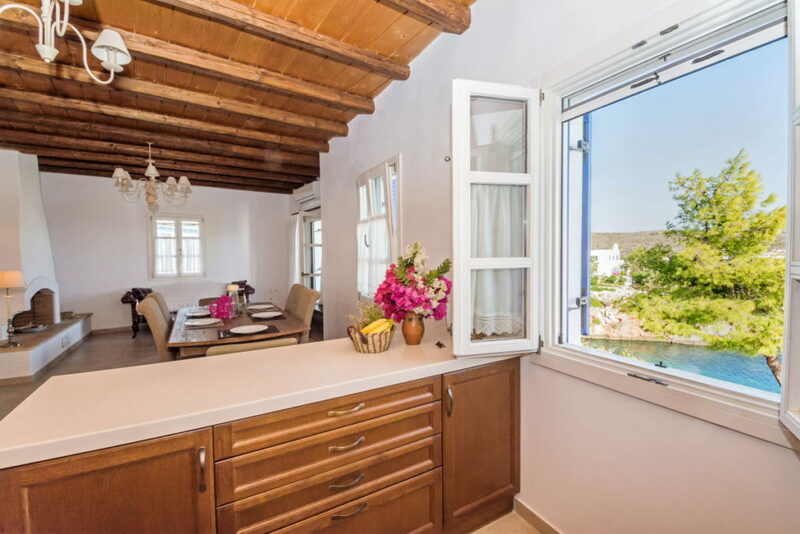 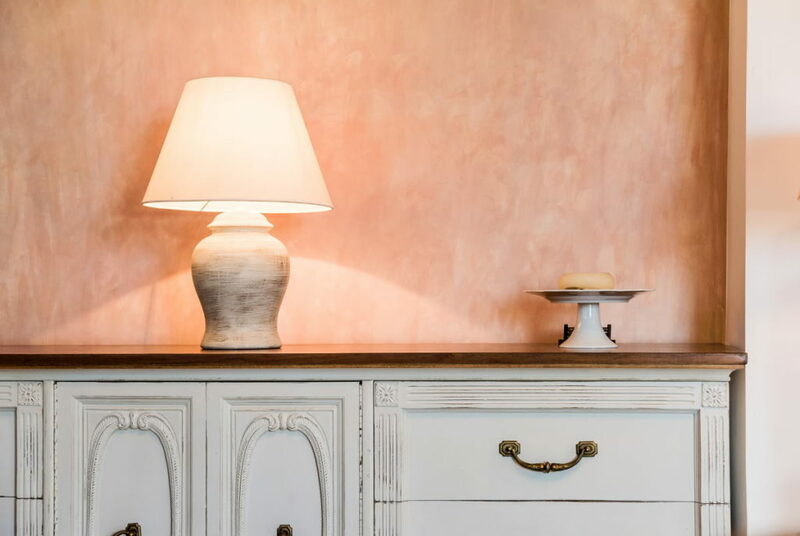 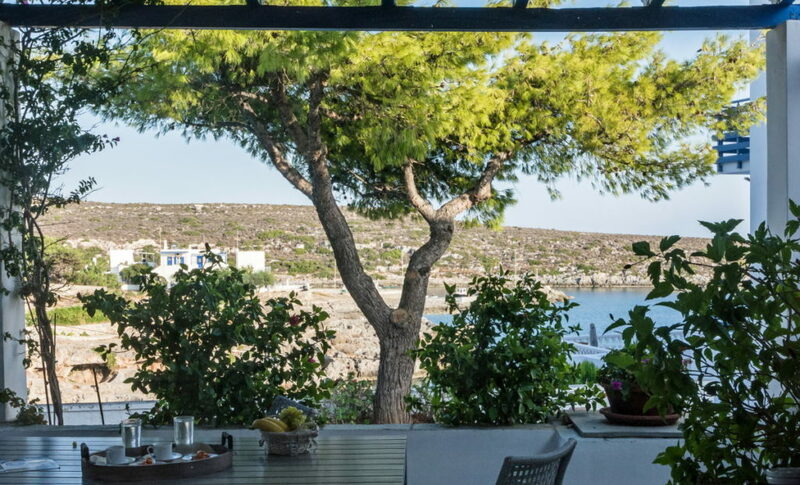 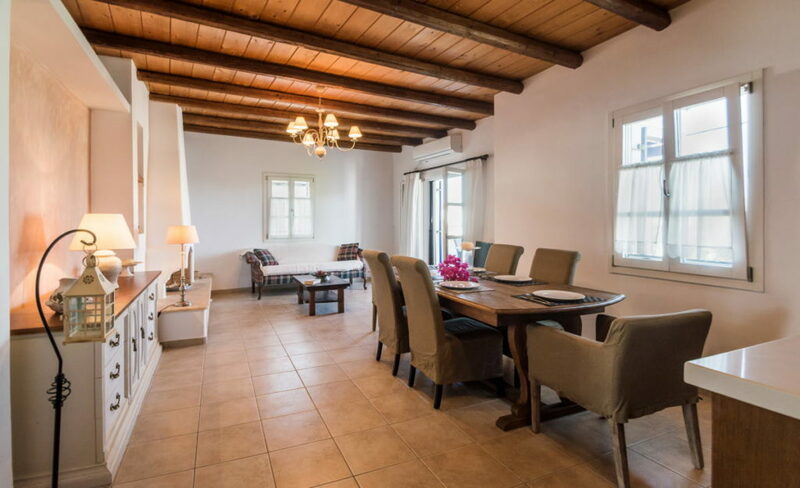 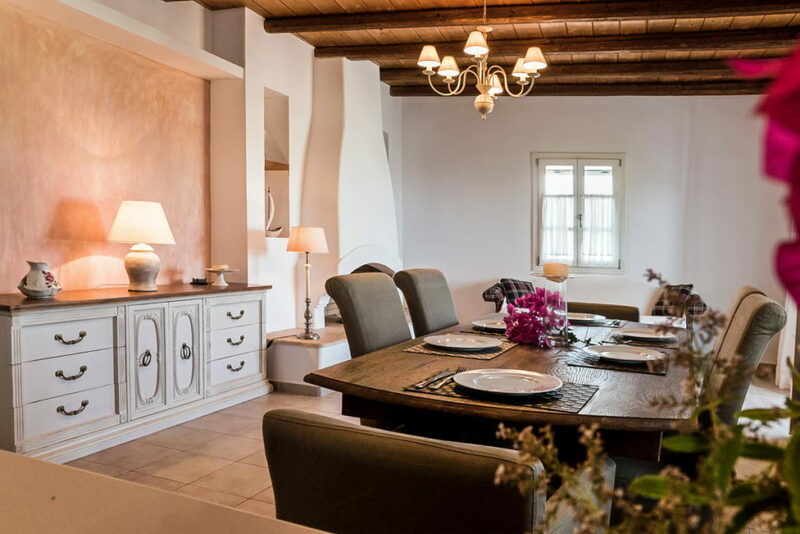 In the picturesque bay of Avlemonas, we rent two lovely newly constructed houses. 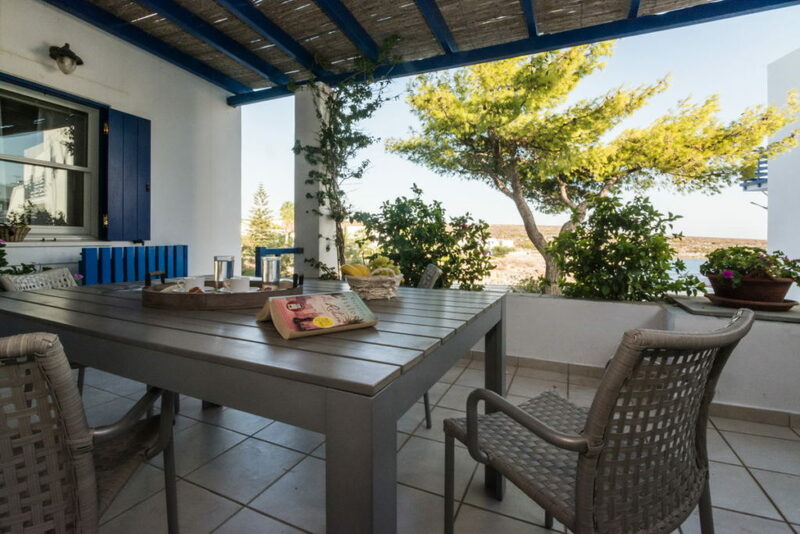 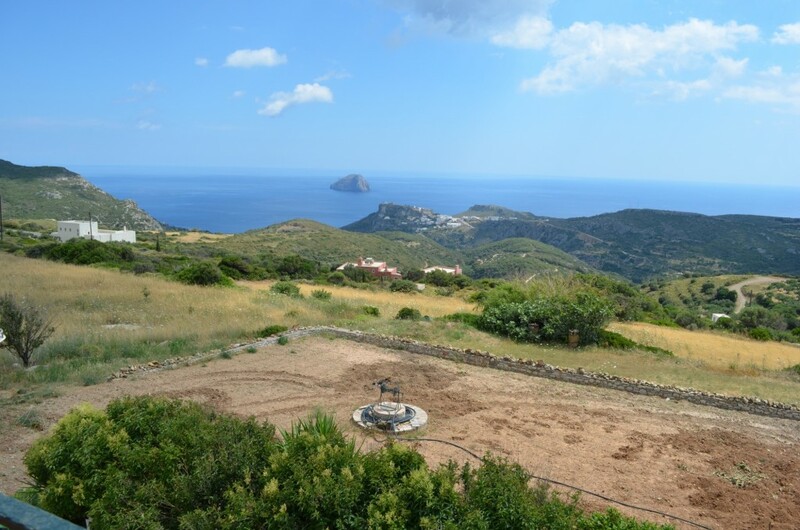 The houses are in a very quiet area within Avlemonas village, with a lovely sea view and just 20 m from the sea. 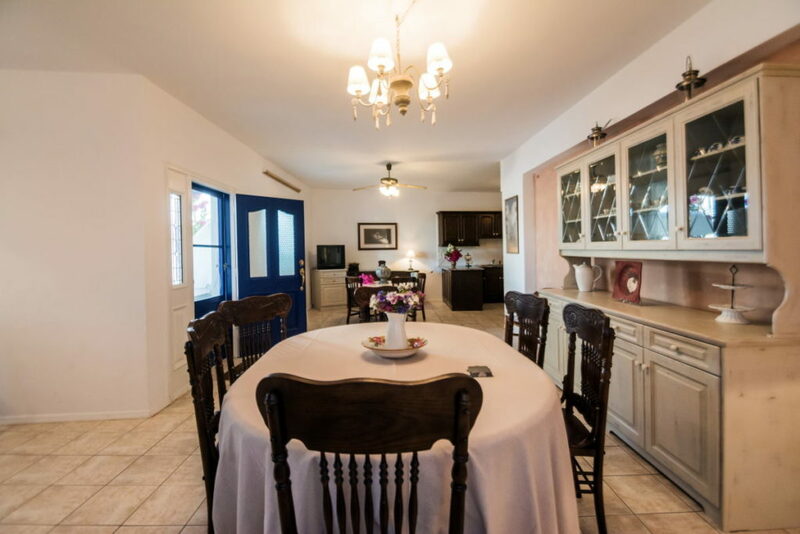 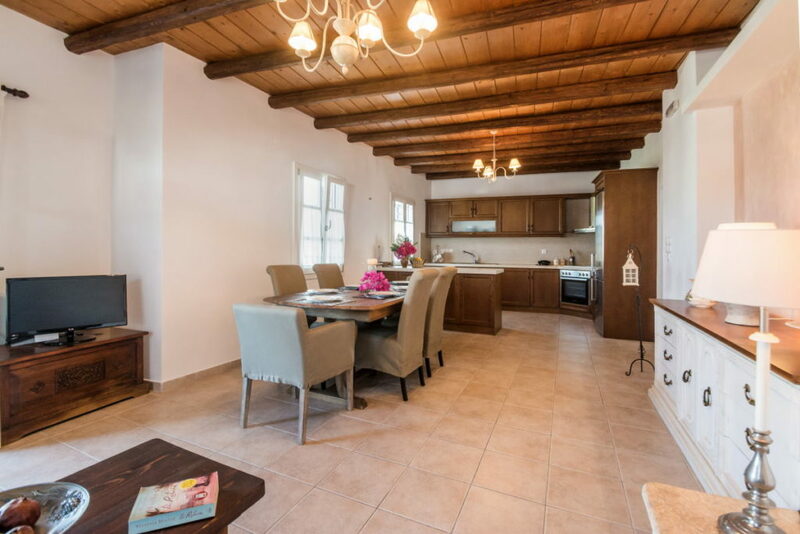 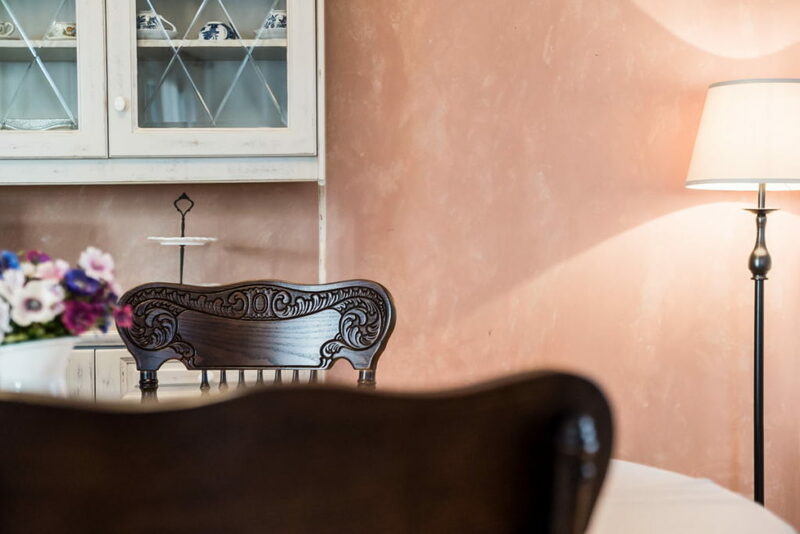 The house consists of 3 double ensuite bedrooms, a spacious living room and a fully equipped kitchen. 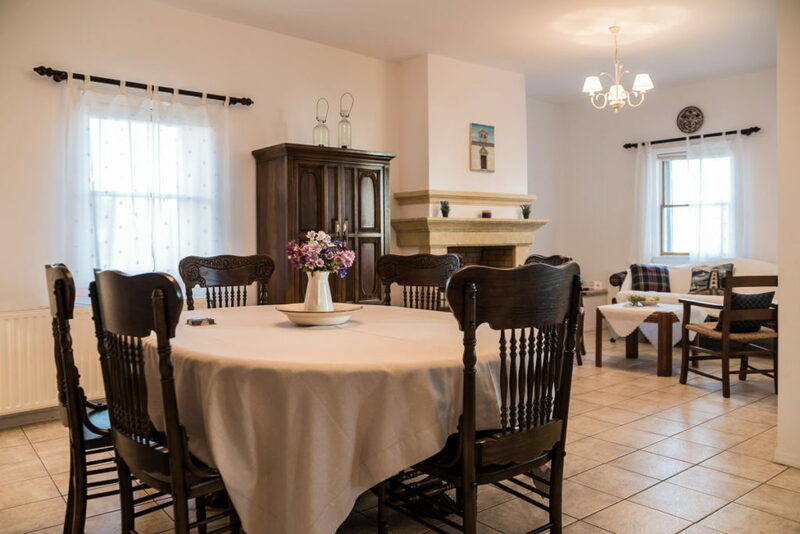 Both houses accommodate 6-7 people. 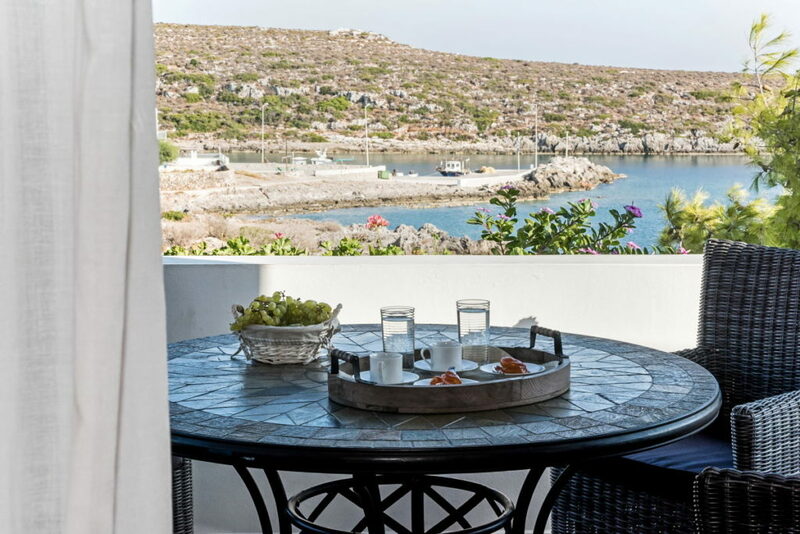 The sea view from the balcony is breathtaking. 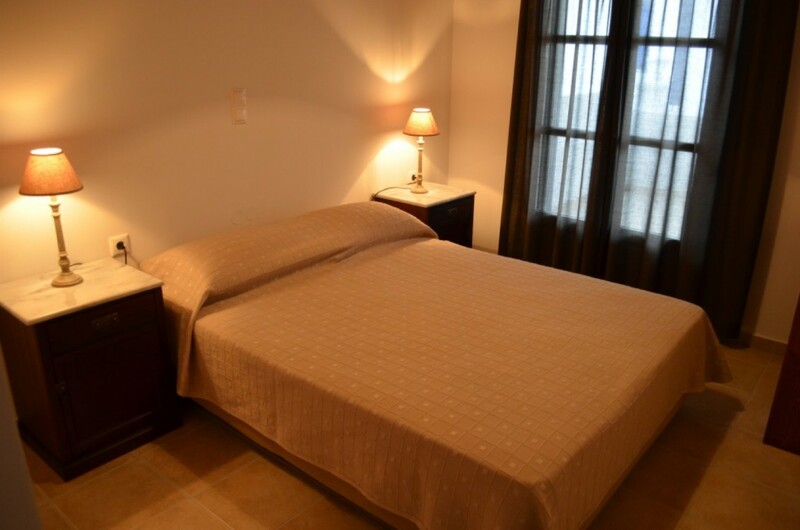 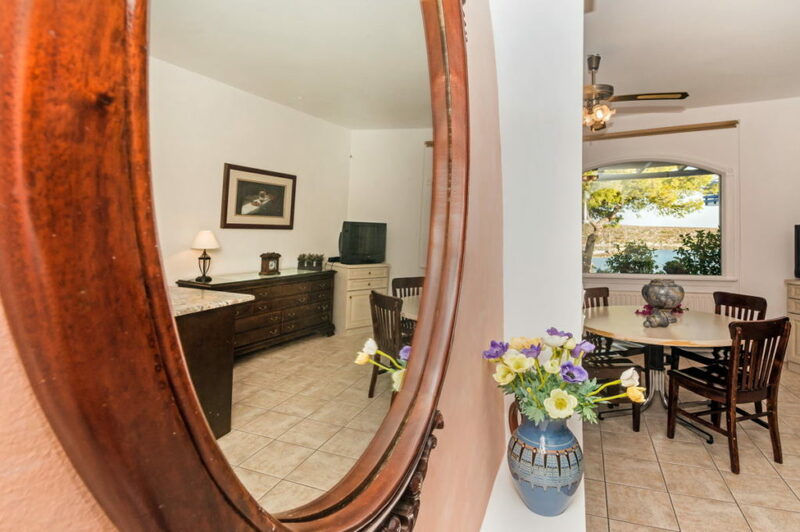 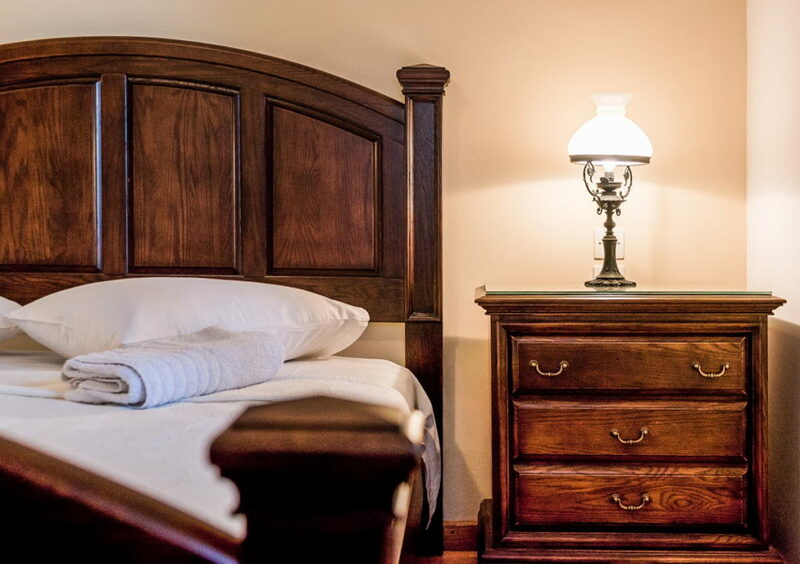 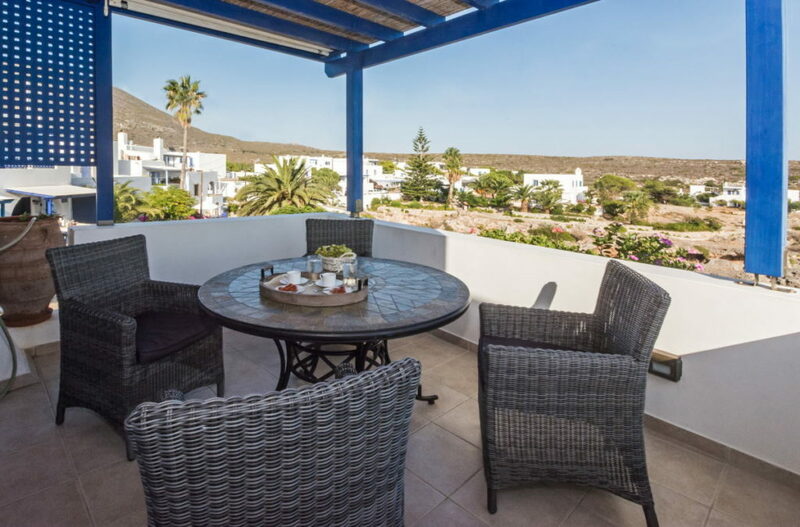 The highly recommended immaculate accommodation is the personal supervision of the owners.